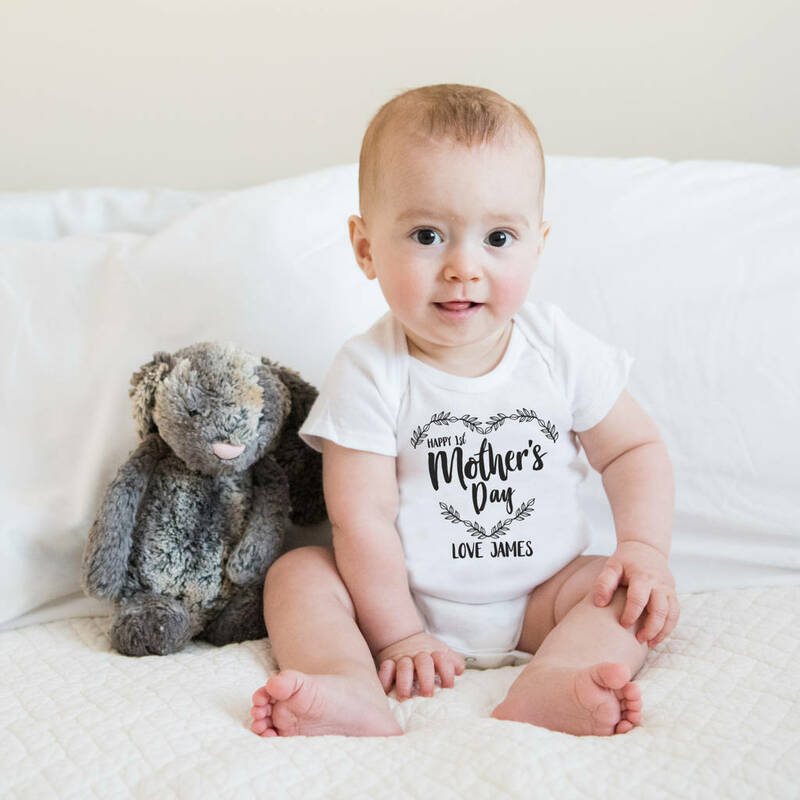 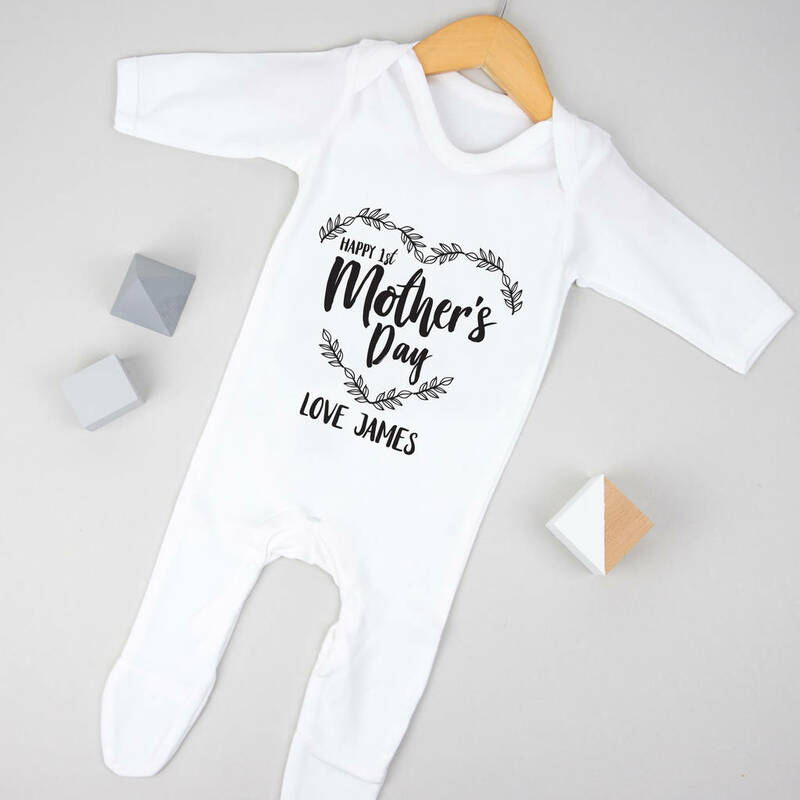 This gorgeous bodysuit will make the perfect present for mummy's first Mother's Day. 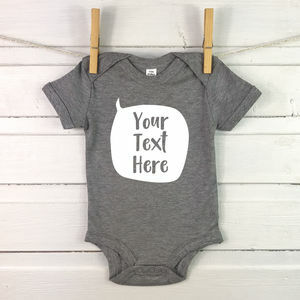 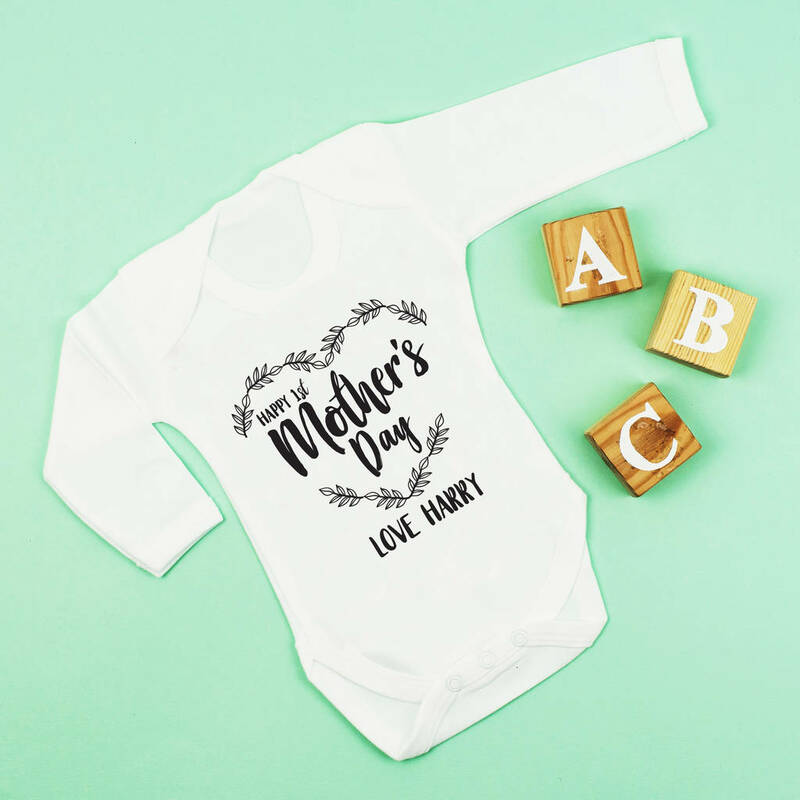 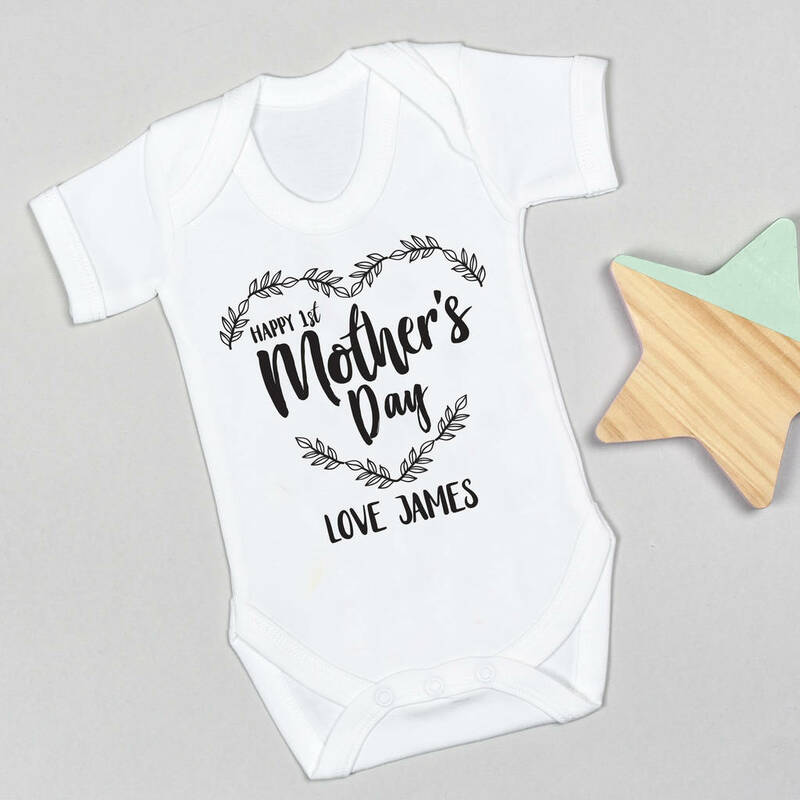 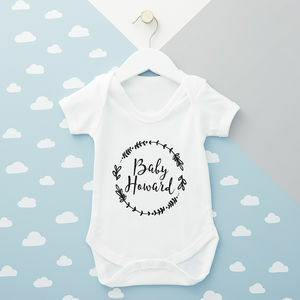 You are able to choose if you would like this item personalised, a long sleeved or a short sleeved bodysuit or a babygrow, and if you would like to add on a matching bib or hat. 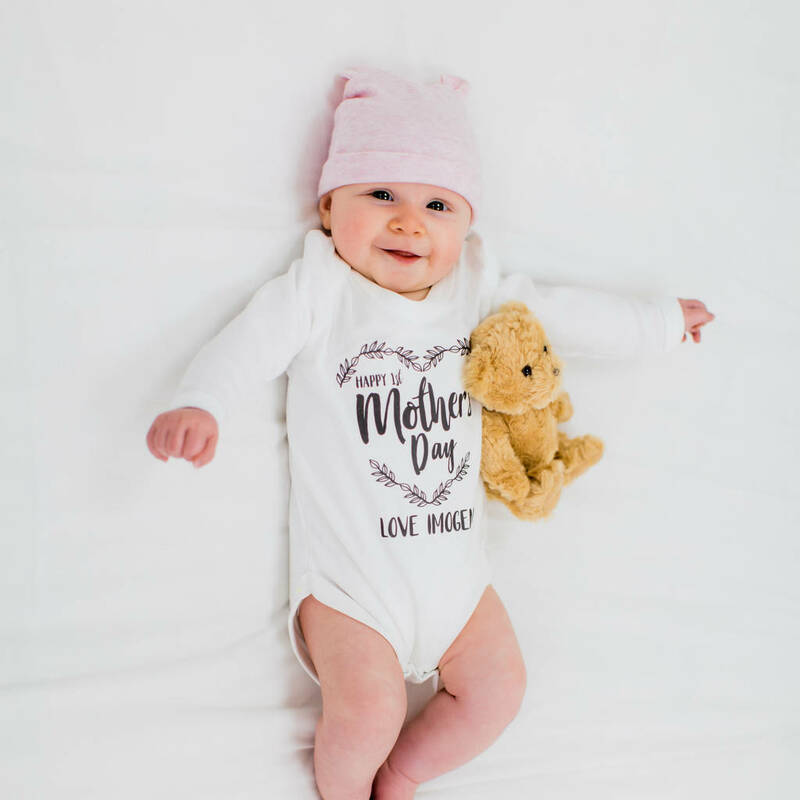 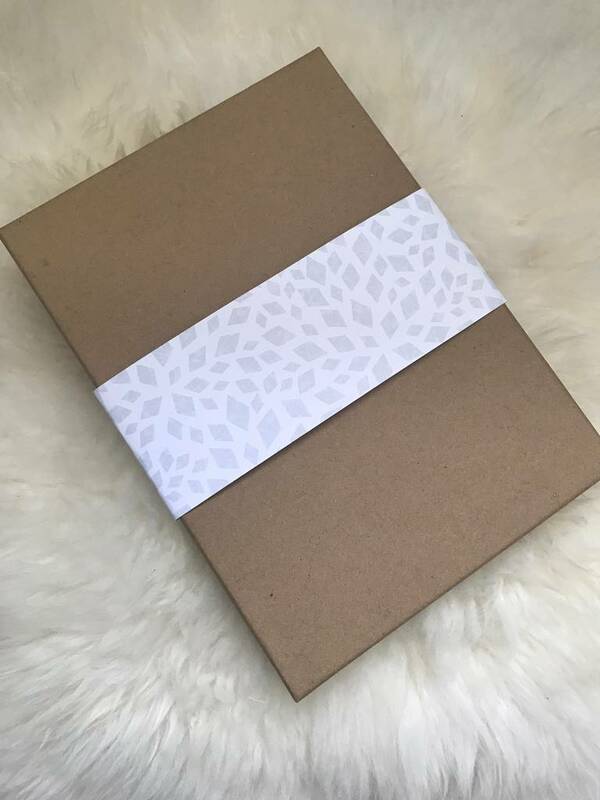 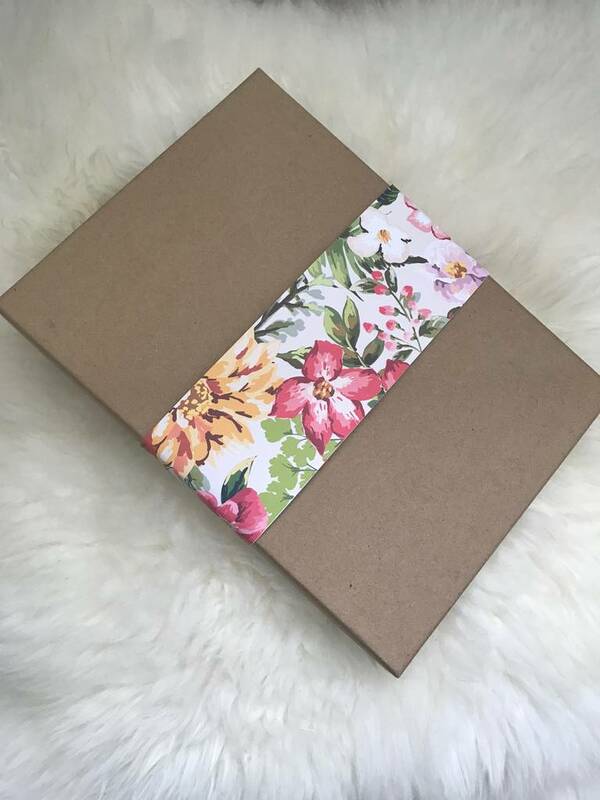 Bodysuits are available in sizes: Tiny baby: up to 5lbs, Newborn: up to 9lbs, 0-3 months: up to 14lbs, 3-6 months: up to 18lbs , 6-12 months: up to 24lbs, 12-18 months up to 86cm, 18-24 months up to 92cm. 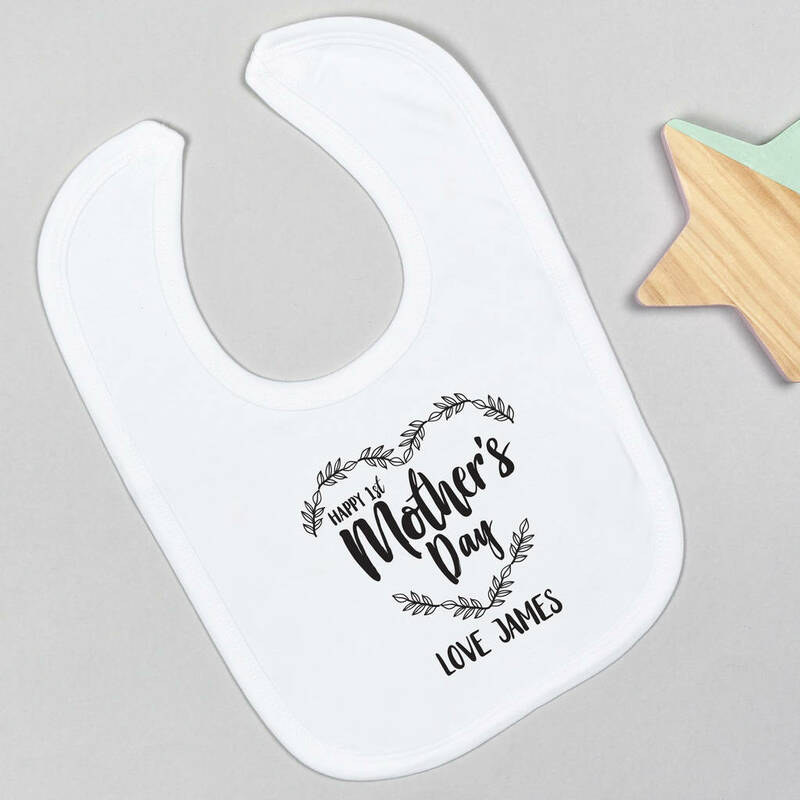 Dribble bib: 17cm x 22cm, Velcro and pull on bib: 35cm x 26cm. 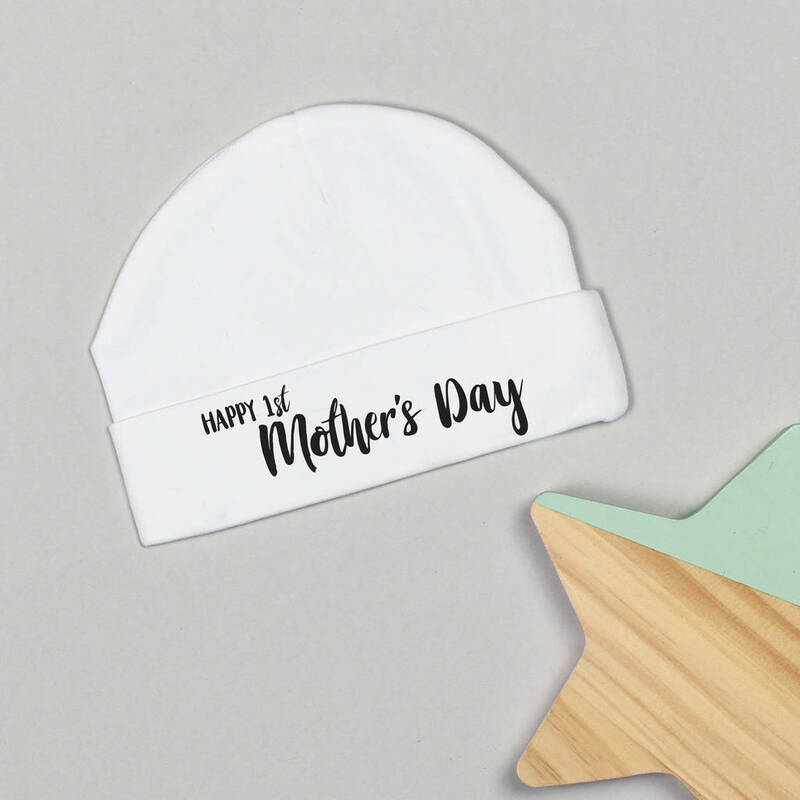 Hats: 0-3 months, 3-6 months and 6-12 months.